Searching for the best match to suit your needs: Seeking a new teacher using internet search options broadens the possibilities since choices are not restricted to one’s local geographical area. Connecting with the right teacher: Lessons online give students the opportunity to find the best teacher whose expertise can help them attain their goals. Added benefit of Recording the Lessons: While students always have the option to record their in-person lessons, it rarely happens. 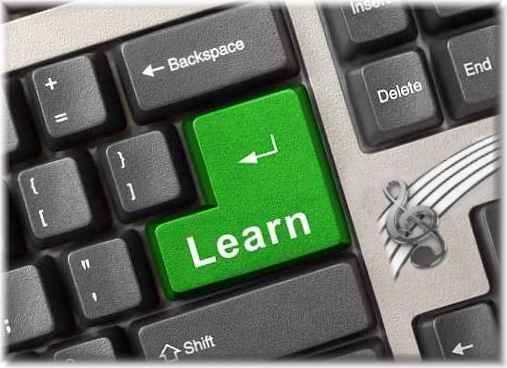 But students can easily record and archive online lessons for review at a later time with digital recorders or apps. By focusing the mind on listening and calming the nerves, music making is one of the healthiest outlets for self-expression, balance, creativity and joy – key ingredients in the development of SEL (Social and Emotional Learning). 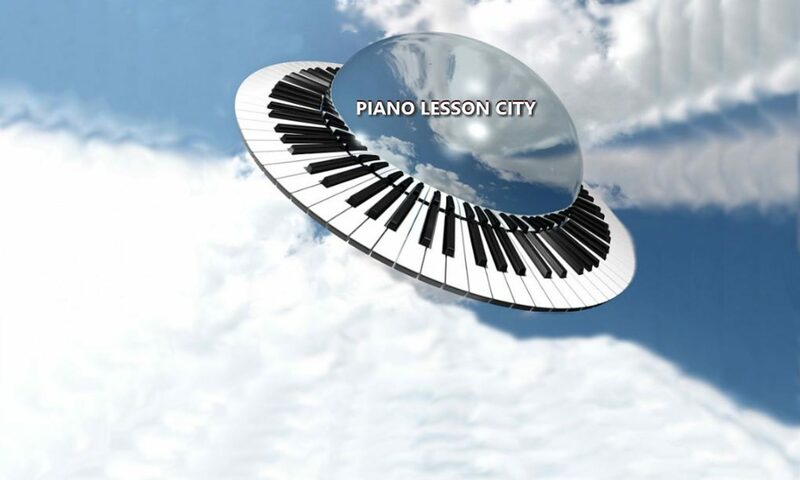 It’s fun AND rewarding to take lessons online at PIANO LESSON CITY! Click the picture to jump to the CONTACT PAGE and get started today.